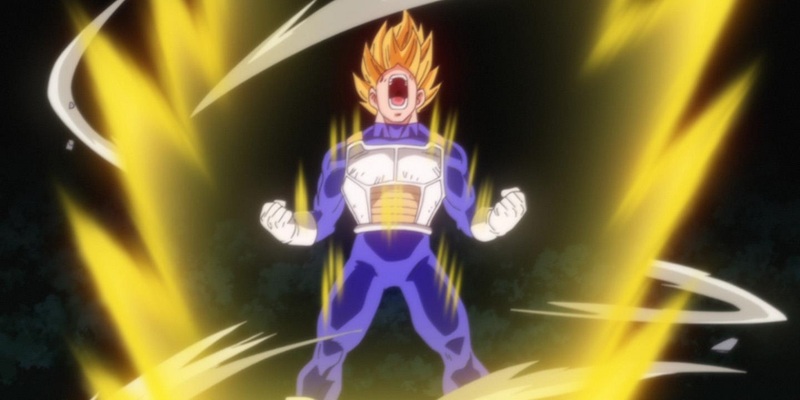 For anyone that follows the series thoroughly, a source of great ire among the fanbase is the claim that the entire show is made up of nothing but characters powering up for multiple episodes. And as that same fanbase would tell you, this is untrue. mostly what the show consists of likely comes from the battles and fights featured, which involve the characters powering up. So while it is true characters charge before a fight, they don’t charge for an entire episode - or three. While there are some fights that do involve long amounts of charging up, no fight has ever spanned multiple episodes solely because of a character powering up their ki or transforming. By this point, it’s a long-running but beaten-to-death joke that was probably never funny to begin with.